Louis Vuitton Master Perfumer Jacques Cavallier Belletrud has written a new chapter to join the seven perfumes in the collection unveiled in 2016. Conceived as invitations to journeys, Louis Vuitton fragrances are inspired by emotions and moments suspended in time. 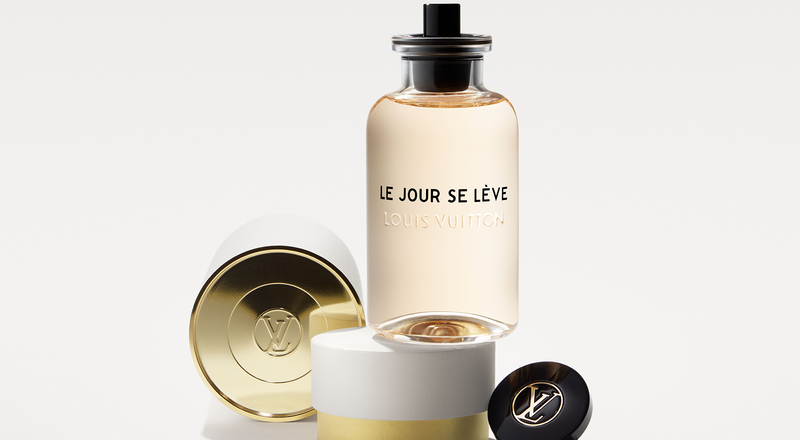 The trail of the new fragrance, “Le Jour Se Lève”, is a smiling scent of optimism at daybreak. Louis Vuitton gave carte blanche to its Master Perfumer Jacques Cavallier Belletrud in 2016 to create a collection of seven fragrances for the return of the Maison to the world of perfume. These concentrates of pure emotion were composed in Grasse at Les Fontaines Parfumées, accompanying those who wear them wherever they travel, a journey that begins on the skin. As 2018 begins the collection has grown with a new fragrance called Le Jour Se Lève. The fragrance evokes daybreak, the passage from shadows into light and the first rays of warming sunlight on the skin. 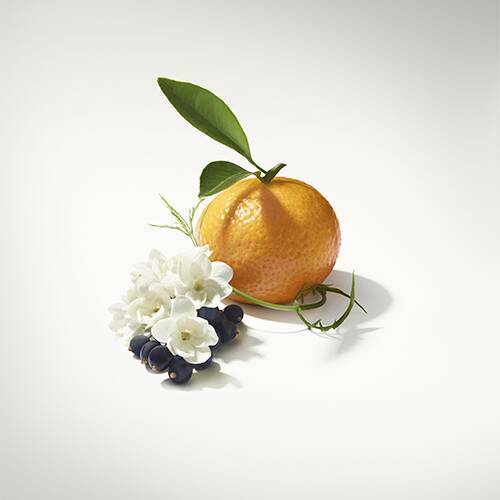 To capture this unique moment, Jacques Cavallier Belletrud chose mandarin, accompanied by Jasmine Sambac, magnolia petals, osmanthus and a subtly tangy blackcurrant, creating a luminous accord. The new fragrance is presented in the same bottle as the original collection, designed to be refilled at perfume fountains in Louis Vuitton stores. To accompany every manner of journey, a travel set is available with a 7.5ml bottle and four refills.